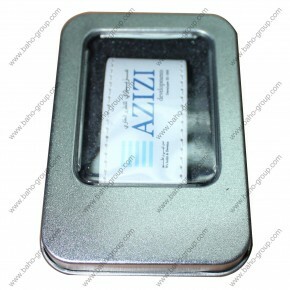 Best Corporate give away for employees or clients to advertise your company. 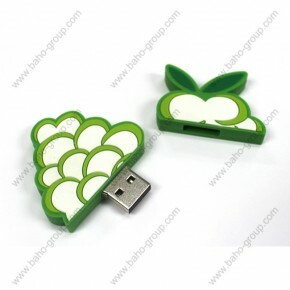 Capacity can be from 4gb to 16gb. 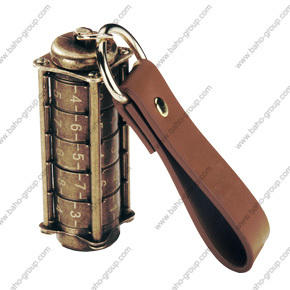 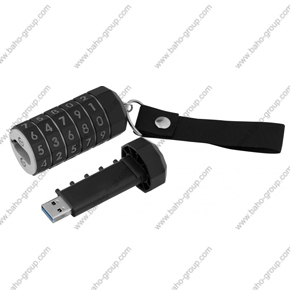 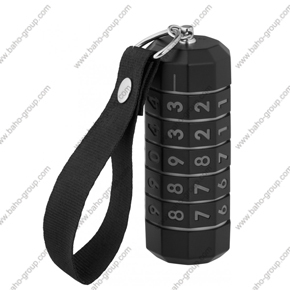 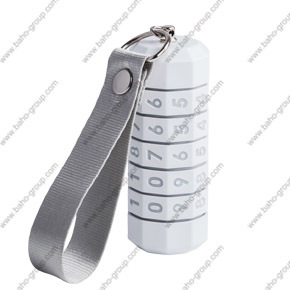 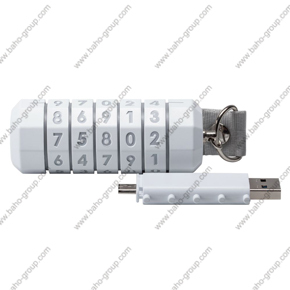 A 5-digit mechanical combination lock to protect your digital information. 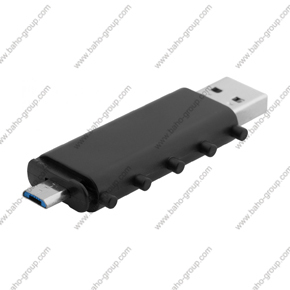 It gives protection along with OTG function — there’s a Micro USB plug added allowing the transfer of data from/to your portable devices. 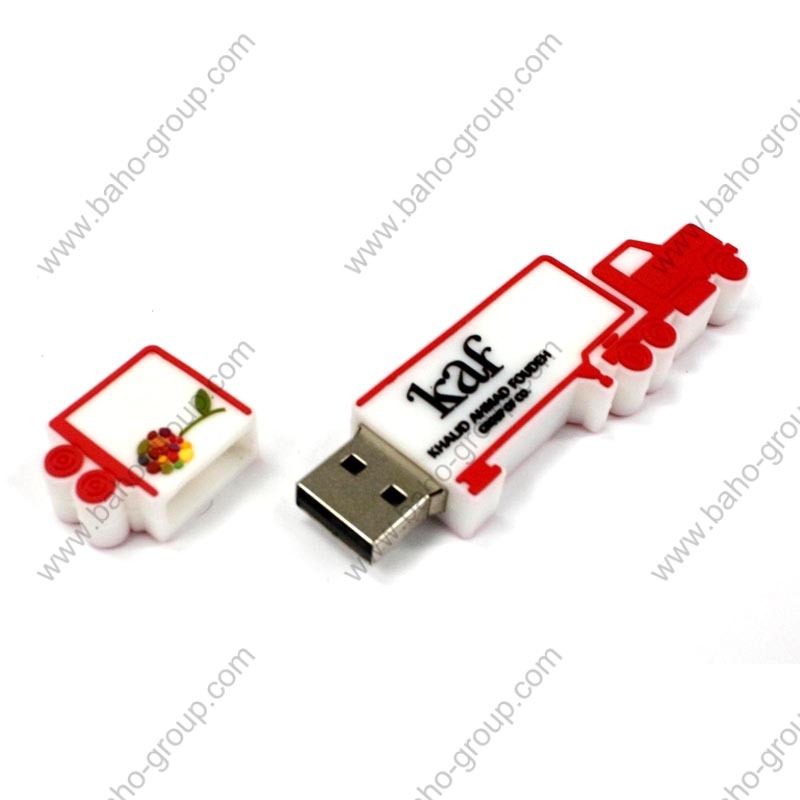 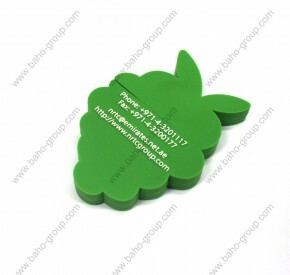 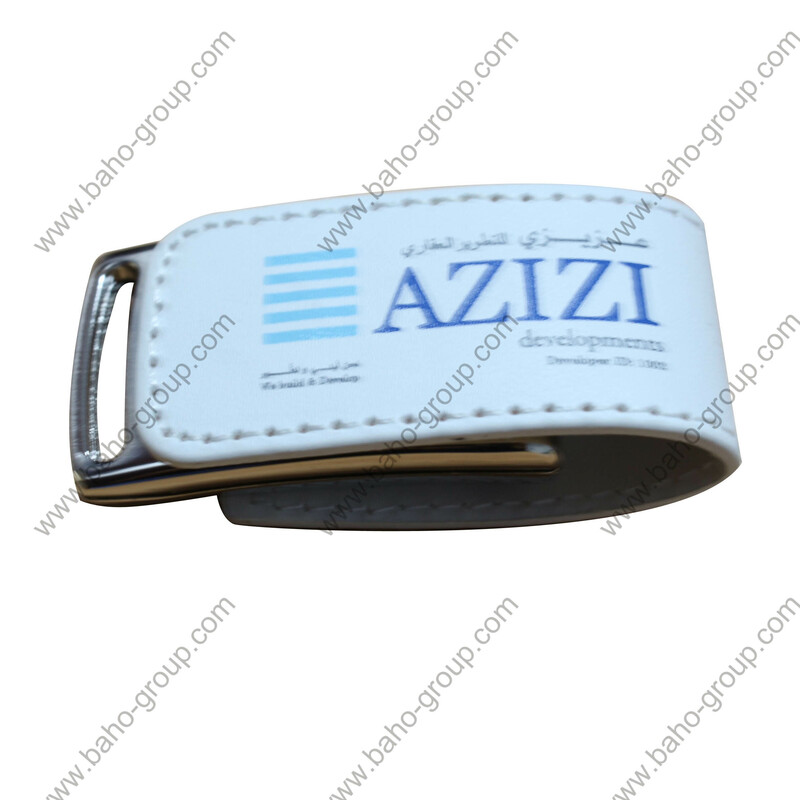 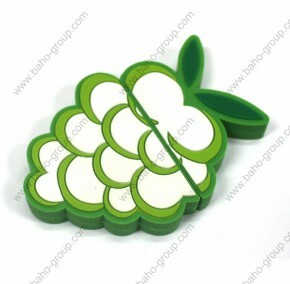 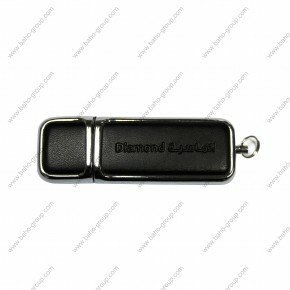 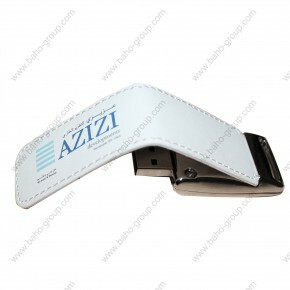 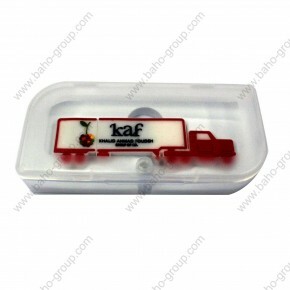 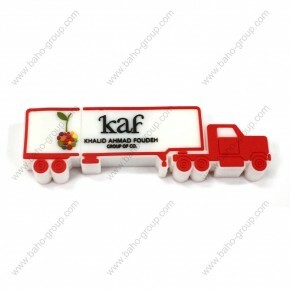 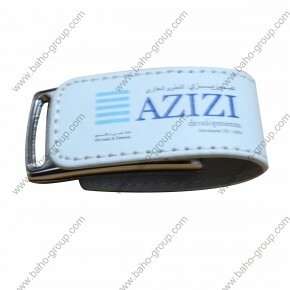 Customized Rubber USB with your corporate identity, best give away for exhibition show or corporate give-aways. 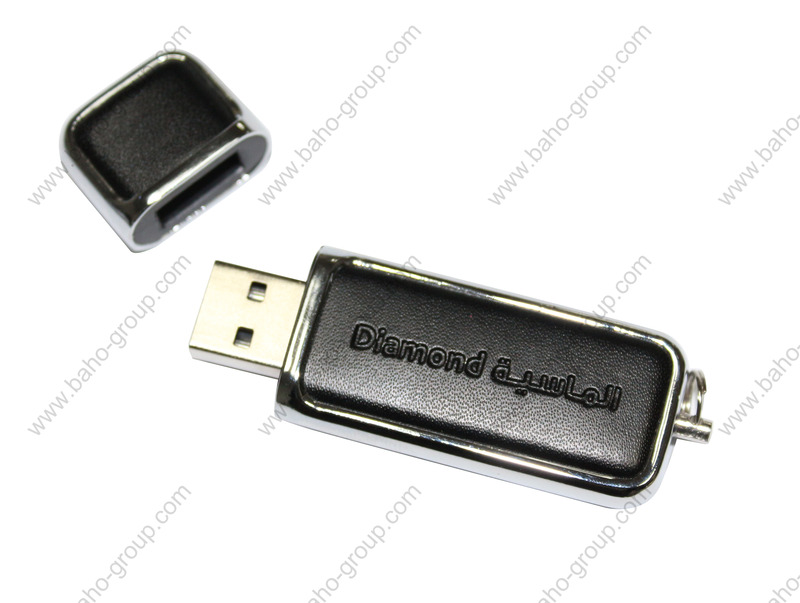 Capacity can be 4gb to 16gb as per client required. 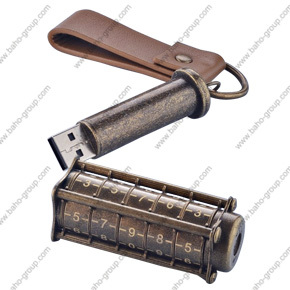 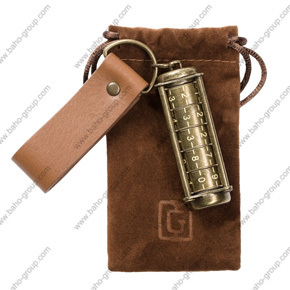 A special container with a mechanical combination lock (rotating rings with letters or digits), which people used hundreds of years ago to keep secrets. 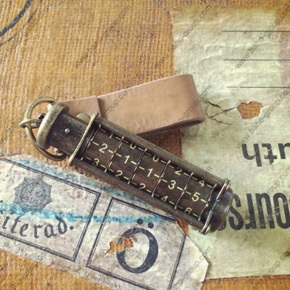 Inside the cylinder there was a chamber where you could keep a piece of paper with secret data. 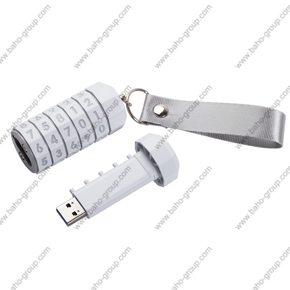 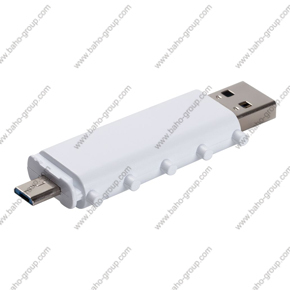 Today it’s better to use a USB flash drive for data storage.